Here is a picture of Yonel Previllon, former PHTK Deputy Candidate for Desdunes wo was assassinated. On Saturday, February 9, 2016, the body of Lyonel Previlon was found in the area of Delmas 75 near the vehicle of presidential candidate Jovenel Moïse whom he was accompanying. Lyonel is a former PHTK parliamentary candidate from the Commune of Desdunes. We might remember that Lyonel Previlon was one of the 14 candidates (13 for deputies and 1 in the Senate) who were delisted by the CEP following the acts of violence on voting day of August 9 in several electoral constituencies. 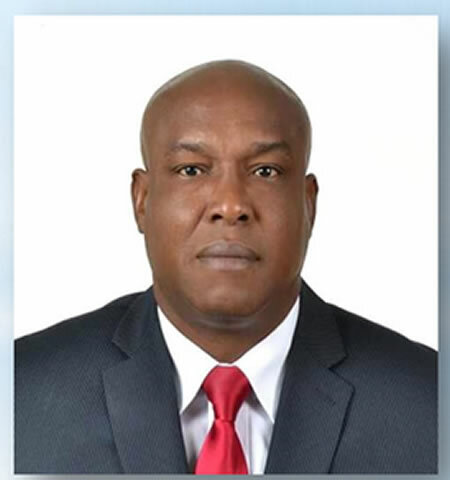 In the August 9, 2015 election, he was a candidate for deputy from Desdunes (Artibonite); he was accused on charges of violating of the election acts and removal of ballot boxes. The PHTK platform is well known for preaching tolerance and condemning violence. The platform PHTK has conveyed condolences to the family of the victim and has called for an immediate, serious independent investigation to find the culprit behind this assassination.